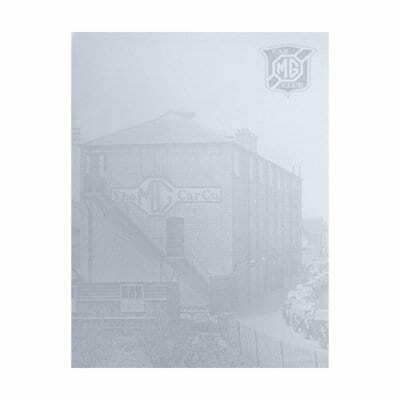 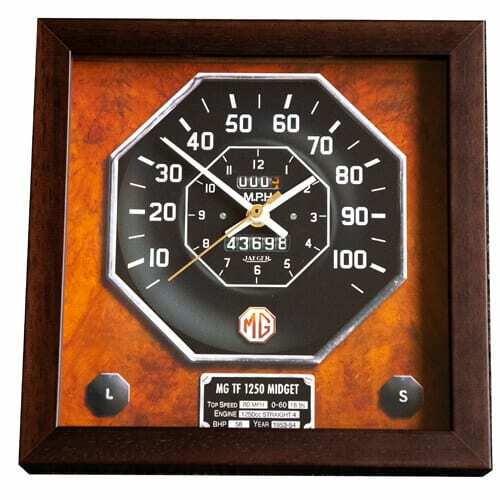 MG MGB at the races. 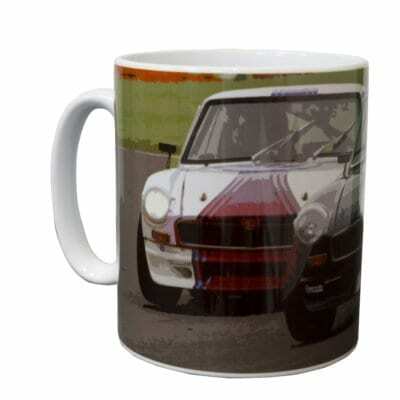 A sturdy ceramic mug perfect for your hot drink at home or at work, with the MG Car Club stamp on the bottom of the mug. 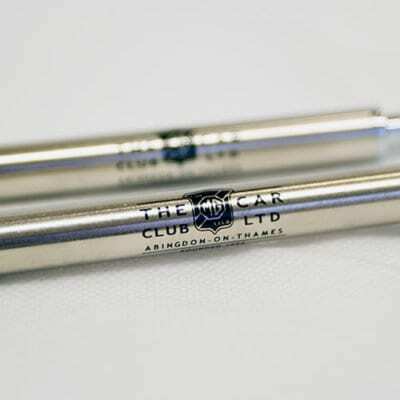 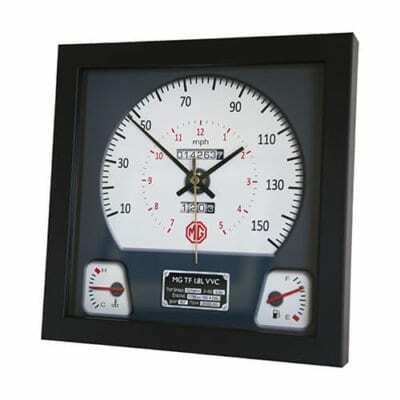 Pen and mechanical pencil set featuring the detailed ‘Founded 1930’ MG Car Club logo, presented in a special gift box.